Your employees are one of the most important drivers to the success of your organization. However, the level of your employee engagement can impact everything from your patient experience to your clinical outcomes. While employees share responsibility for staying engaged, leaders also play an important role in encouraging the passion and enthusiasm necessary to create and maintain an engaged workforce. 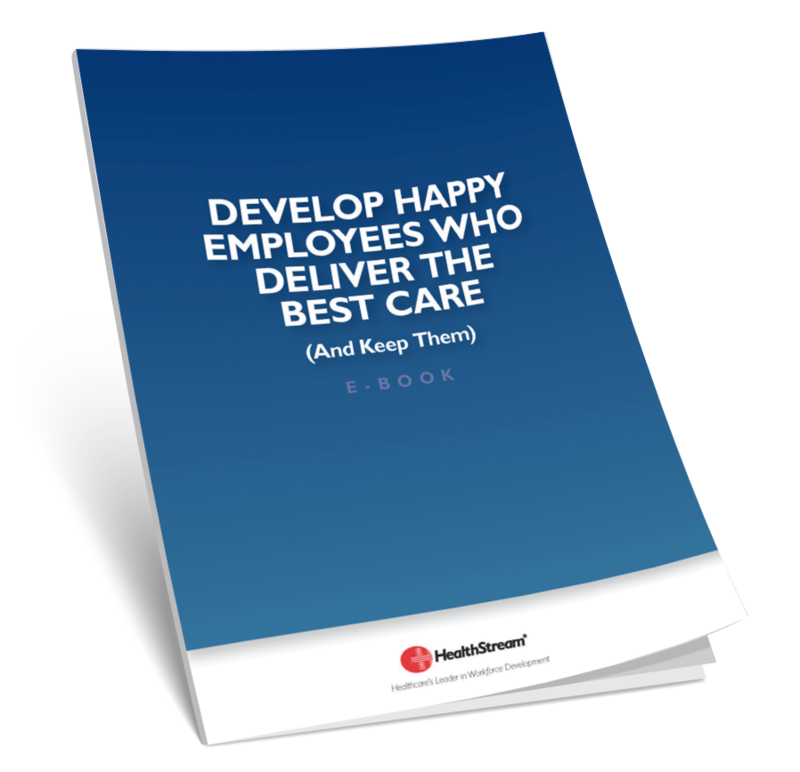 But how can you create a culture that not only keeps employees engaged, but inspires them to deliver the best care? Our free eBook offers valuable information on this important issue facing healthcare leaders.